Galvanised Steel is a great product for gutters and downpipes as its stylish looks are long-lasting. It doesn’t fade. 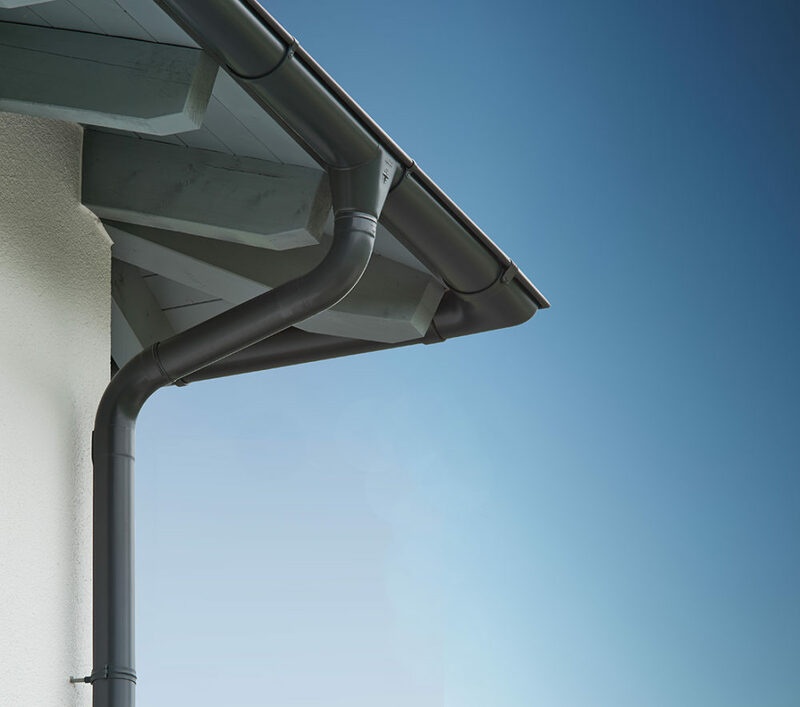 And now Rainclear Systems’ Steel Gutters, downpipes and fittings, designed and manufactured by Zambelli in Germany, come with new ‘robust’ colour coating in a choice of 5 colours held in stock for next day delivery. 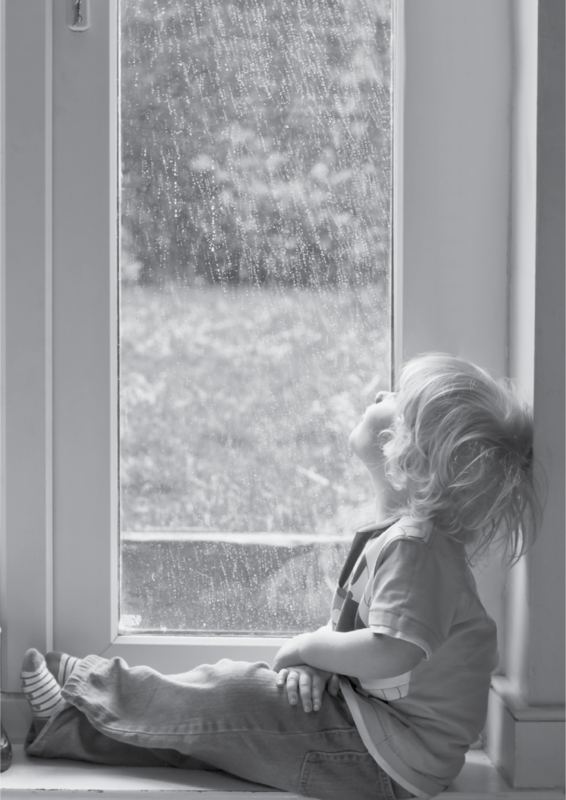 The lightweight and innovative easy dry joint design of the Zambelli Steel rainwater system make it easy to handle and fit. With a 15yr product warranty and a life expectancy of at least 25 years, the 3 layer colour coated Robust system will provides trouble free performance. As the name implies, ROBUST is an innovative coating system that is extremely hard wearing. The coating consists of three layers of protection comprising zinc corrosion protection, primer bonding coat and a ‘Robust’ polyester top coat. The surface coating is UV and scratch resistant. “We were seeing increased demand for guttering systems that match in with other features on buildings such as fascia, soffit and windows. The Anthracite Grey, for example, is very popular. The steel system is made of highly durable, recyclable metal and comes in either galvanised or colour coated. The stocked colour coated shades are Black, Anthracite Grey, Dusty Grey, Grey White and Sepia Brown with next day delivery. The moment they entered the room one look was enough, they could tell that it was love at first glance and that without doubt there was an instant attraction. Your design and build quality is often assessed by first impressions and what better way to set the right note than by your choice of interior door and door assemblies. By choosing Vicaima products, with a reputation for design flair and innovation, it can speak volumes about your own values and specification and demonstrate the passion you have for quality products. Vicaima offers Housing designers, developers and contractors real scope to put their own stamp on things with imaginative options in quality veneered and laminated finishes. Design and performance solutions are constantly evolving to meet the needs of an ever changing market and to inspire fresh ideas that present real differentiation for interior living standards. Two recent examples where Vicaima’s contemporary design ideas has drawn plenty of admiring glances, is in the introduction of the Dekordor 3D and the Naturdor Oak stained ranges. Vicaima’s Dekordor 3D embossed face finished doors have really made a big impression, with their highly tactile yet surprisingly durable face finish. Its striking horizontal embossed surface cries out to be touched and yet it offers excellent abrasion and moisture resistance and is so easy to clean. 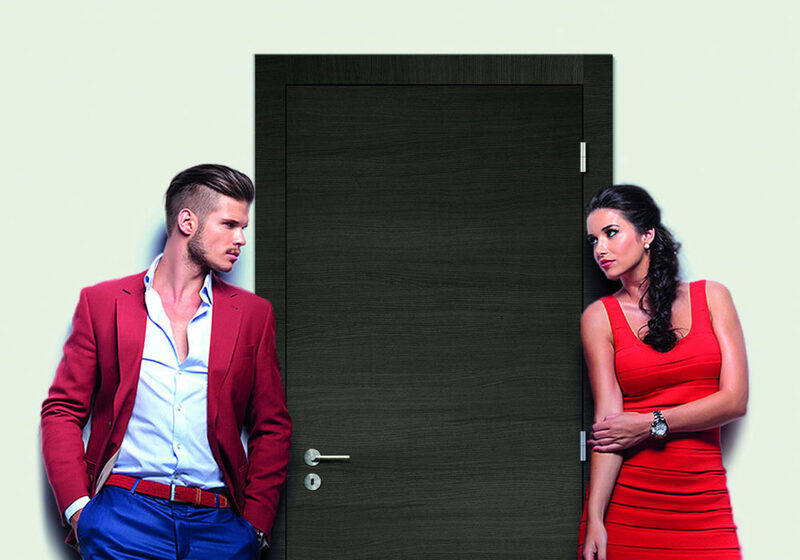 Used widely in apartments and luxury living accommodation, Dekordor 3D presents a modern door option with real uniformity of colour and texture. Available in 5 popular finishes including Grey and a recently introduced Oak. For specifiers keen to reflect the recent trend for stained Oak floors and kitchens, Vicaima have also developed an exciting selection of real Oak veneered doors with the added charm of staining to bring out the natural beauty of wood in new and less common hues, such as chocolate, hazel and grey, in addition to limed oak, wenge and walnut. The faces, which are available in either a textured or smooth finish, have been enhanced with a matt lacquered stain finish which requires no further treatment once fitted. 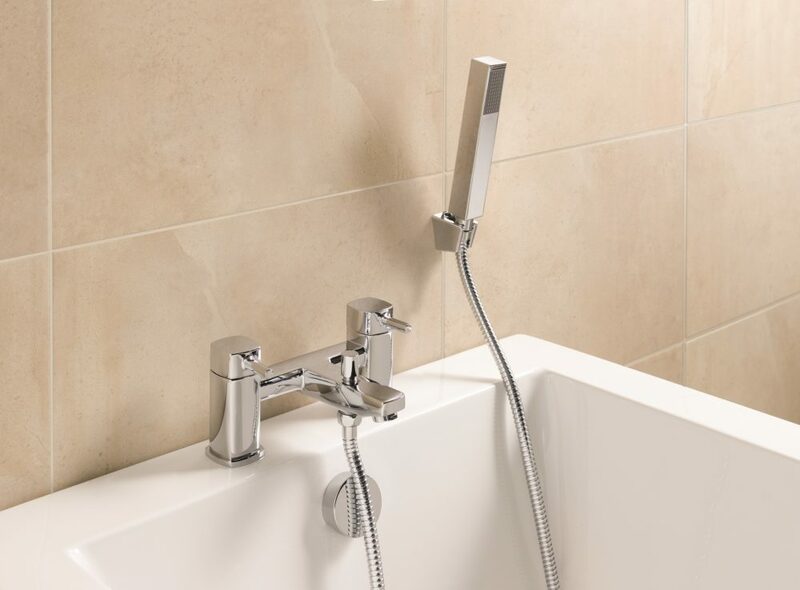 Truly different, this range will add charm to both modern and traditional homes. No matter which design takes your fancy, it is worth remembering that door and frame go hand in hand. So a completely matching door assembly like the Vicaima Portaro system avoids the need for oddly painted frames and ensures you have perfect harmony. 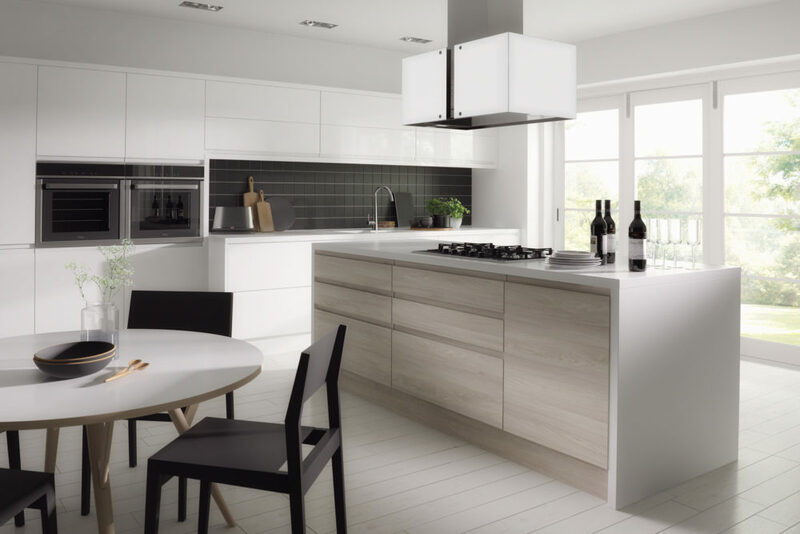 KBB Replacement Doors is an on-line service supplying doors, drawer fronts and end panels for kitchens and fitted furniture from the established Bellissimo range. From the comfort of home or on the move, customers can simply select their favourite style of fitted furniture for kitchens, bedrooms or bathrooms, order online and wait for their doors to be delivered. There is also a Trade Zone for qualifying customers. It Takes a Long Time to Create Perfection. ultimately surpass expectations, stand the test of time and become recognised as the leader in its field. We created one of those successful products nearly two decades ago and still today it has never been equalled. Because we have never compromised on quality. UNIFOLD ® Unrivalled excellence in gutter lining technology. The installation of new air conditioning into an iconic bus station is helping keep office staff comfortable – whatever the weather. Managed by Centro, West Bromwich station was built in 2002 and provides the town with a major interchange between local bus services and also with the nearby Midland Metro tram line. 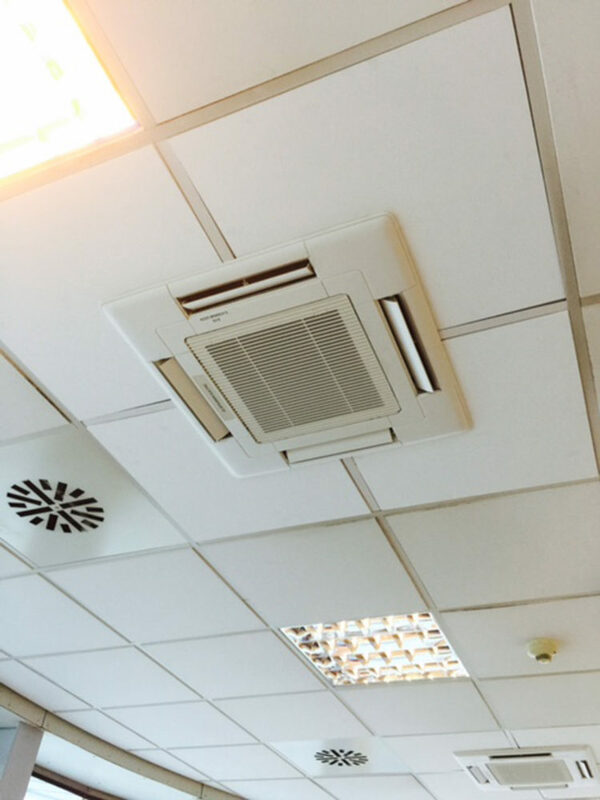 The existing air conditioning system had worked well since 2002 but was getting old and was using R22 refrigerant which is now banned, so the company was aware that it needed to find a suitable replacement. An executive with more than two decades’ experience in the construction products market, and who believes in ‘leading from the front’ has been appointed Managing Director of Crittall Windows. 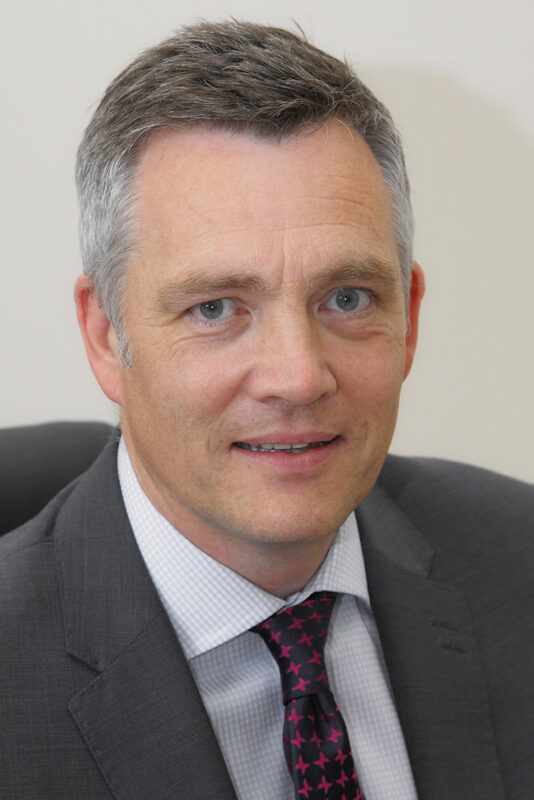 Stuart Judge has joined the Witham-based company, the world’s oldest continuous manufacturer of steel windows, from Everest, where he was commercial director. 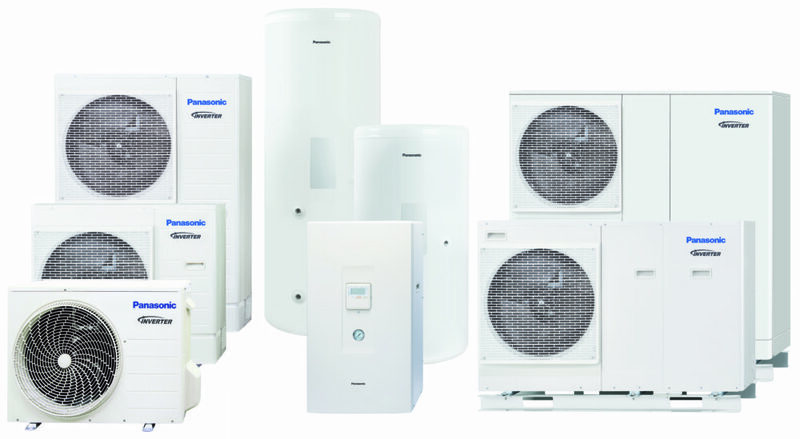 Panasonic has added an innovative bivalent controller to its Aquarea range of air source heat pumps. The controller will maximise energy savings in installations where the heat pump is operating alongside an existing energy source, for example in refurbishment projects, where there is often pressure to minimise investment costs. 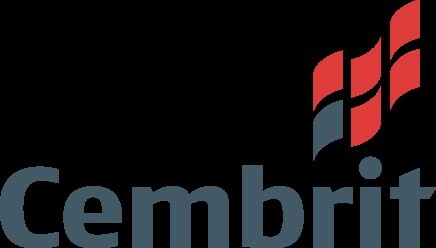 Cembrit has developed a fibre cement slate guide to provide specifiers, craftsmen and trades people with the relevant information for the successful design and installation of pitched roofs with ever popular fibre cement slates. 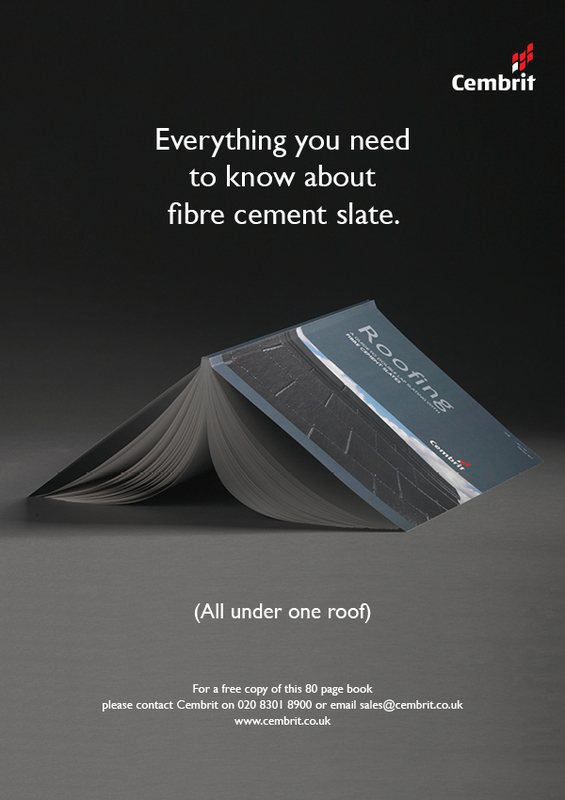 The book demonstrates how Cembrit’s knowledge of all forms of double lap slating, combined with their knowledge of fibre cement technology, offers users peace of mind not available from other suppliers. The guide highlights the wide range of slates and accessories the company offers. The 80-page document, entitled ‘A Guide to Double Lap Slating with Fibre Cement Slates’ provides information on colour and format availability, as well as a full explanation on design considerations, technical specification and installation. The Cembrit range of fibre cement slates includes Westerland, Moorland, Zeeland, Jutland and Diamond, all offering their own unique appearance. The slates are complemented by matching fibre cement ridges, ventilation solutions and fixings. Manufactured to the highest European standards using Portland cement together with a formulation of superior blended synthetic and cellulose fibres, Cembrit fibre cement slates are finished with a high quality, semi-matt acrylic coloured coating to the face and edges and a tinted, high performance binder to the back face. Cembrit fibre cement slates are the most accredited on the UK market. For your free copy, please visit www.cembrit.co.uk and fill in the contact form.